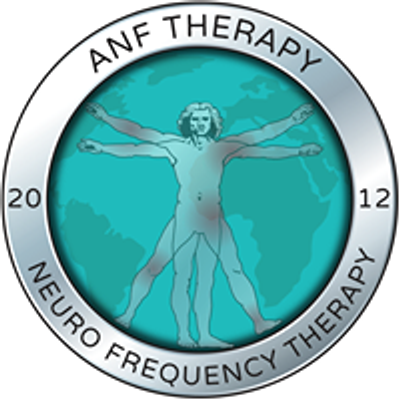 ANF - Amino Neuro Frequency Therapy is a revolutionary holistic approach to pain and inflammation. ??? ???? ??? ??????? ???? ?